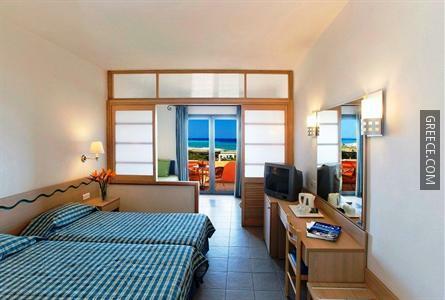 This romantic sea-side hotel is ideally located just a short drive from Faliraki. 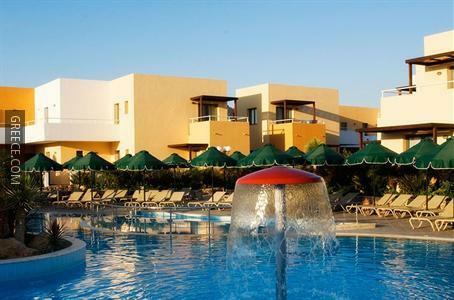 Featuring a fitness centre, outdoor tennis courts and an all-inclusive meal plan, the hotel provides guests with a convenient base when visiting Kolympia. 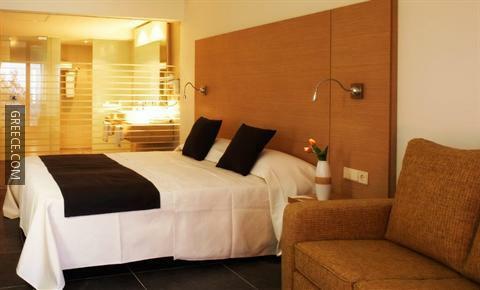 The hotel offers a kids pool and a kids club, along with family rooms. 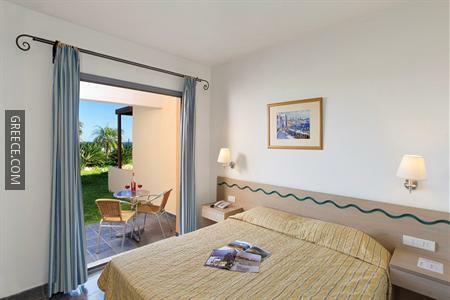 Wi-Fi is accessible in the hotel, meaning you'll have no issues keeping connected during your stay. 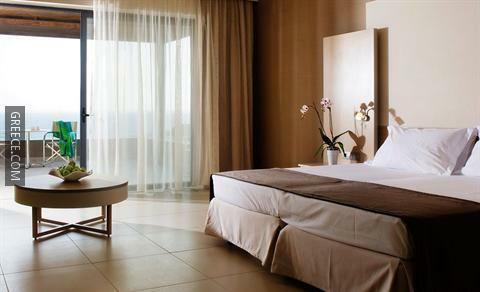 The hotel's multilingual staff will be glad to provide dining suggestions and help you organise your stay in Kolympia. 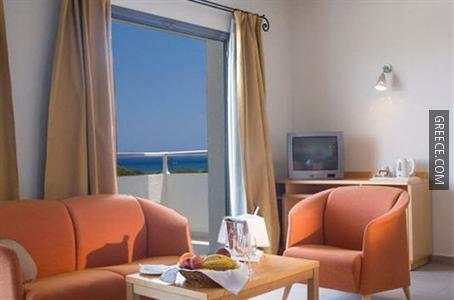 The Mikri Poli Rhodos Resort offers spacious rooms equipped with tea and coffee making facilities, a refrigerator and cable / satellite channels. Standard inclusions to the bathroom are a hair dryer and a bathtub/shower combination. 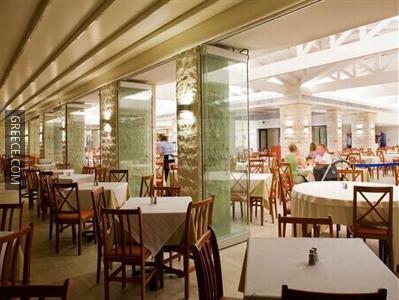 Guests can enjoy a buffet breakfast every morning, before setting off for a day of sightseeing in Kolympia. 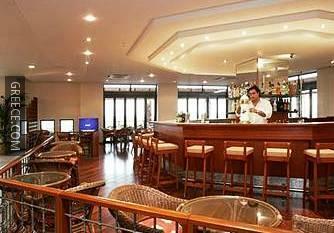 Guests wanting to unwind can take advantage of the hotel's on-site bar. 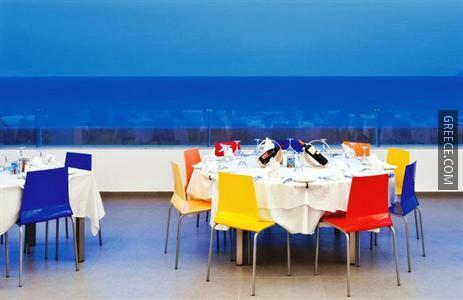 The hotel also provides guests with the convenience of an on-site restaurant. 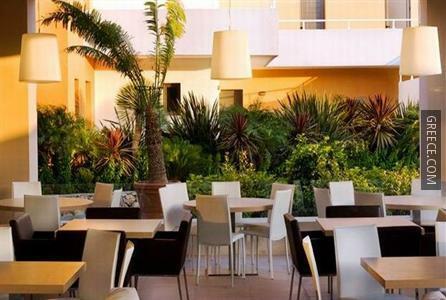 For those who enjoy making the most of local restaurants and cafés, there is a great selection near by. For those with a vehicle, parking is provided by the hotel.